This band was formerly called The Nephilim. The electric oracle is a jam band from Havertown. 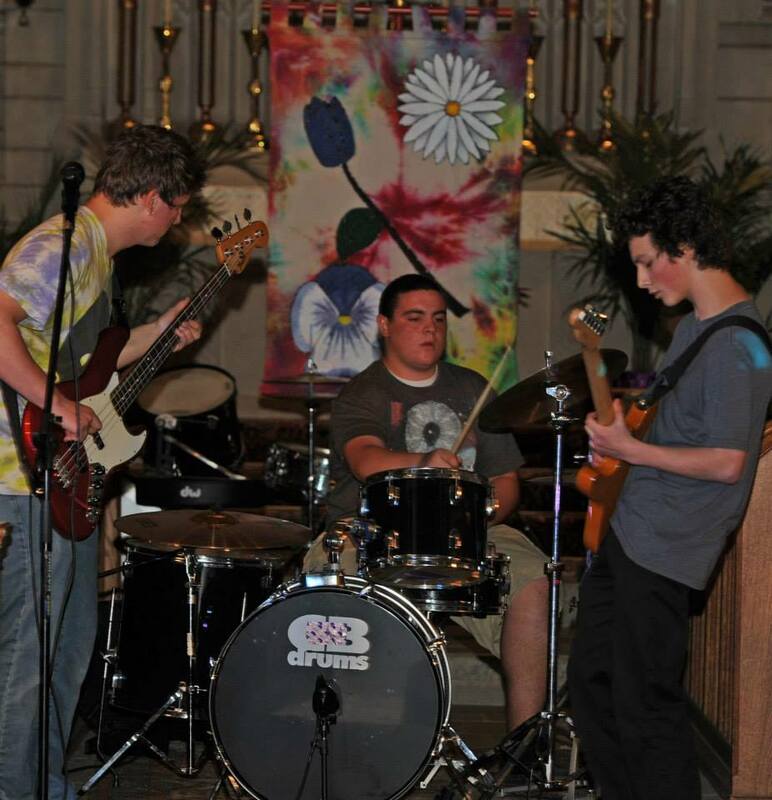 Isaac Ryan on guitar, Dylan Winoski on bass, and john Profitt on drums. Their fuzz filled riffs, and hypnotic jamming will have you enjoying your first half hour at the festival.